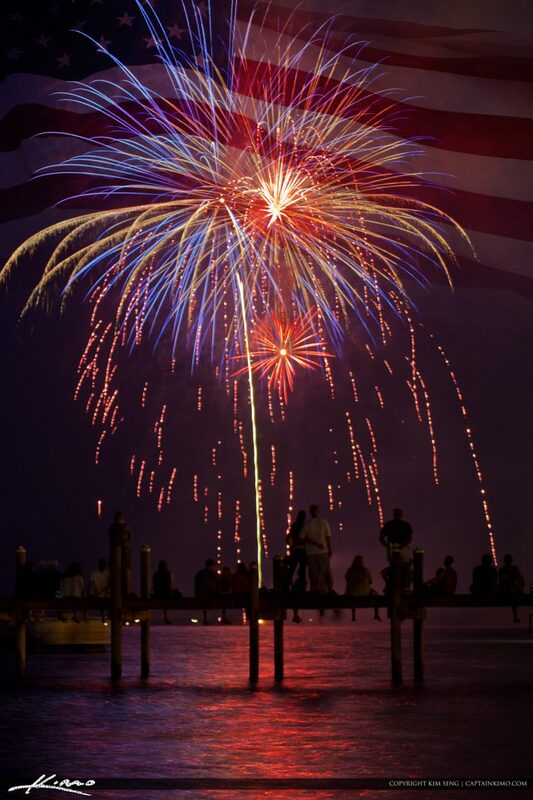 Fireworks in Sebastian Florida for 4th of July. 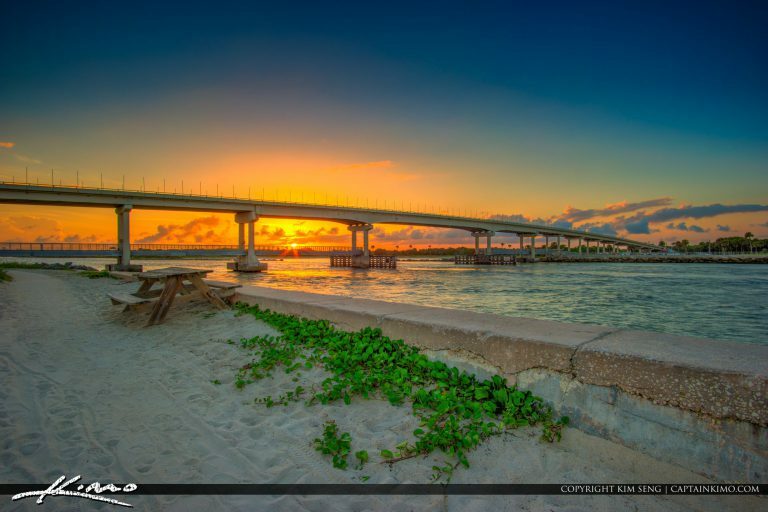 Beautiful Sunset along the Sebastian Inlet State Park in Melbourne Beach, Florida. HDR image created using Aurora HDR and Photomatix Software. 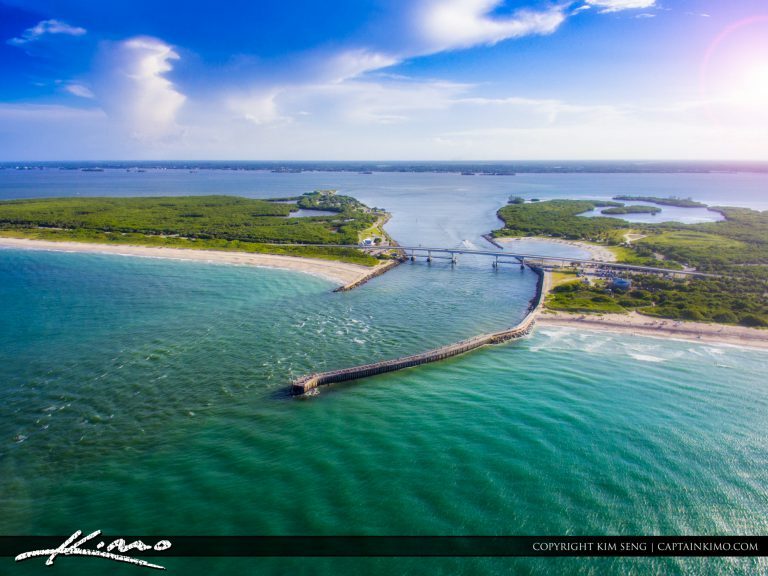 Beautiful blue waters along the ocean at the Sebastian Inlet on Melbourne Beach, Florida. HDR image created from 5 exposures and tonemapped in Aurora HDR software. 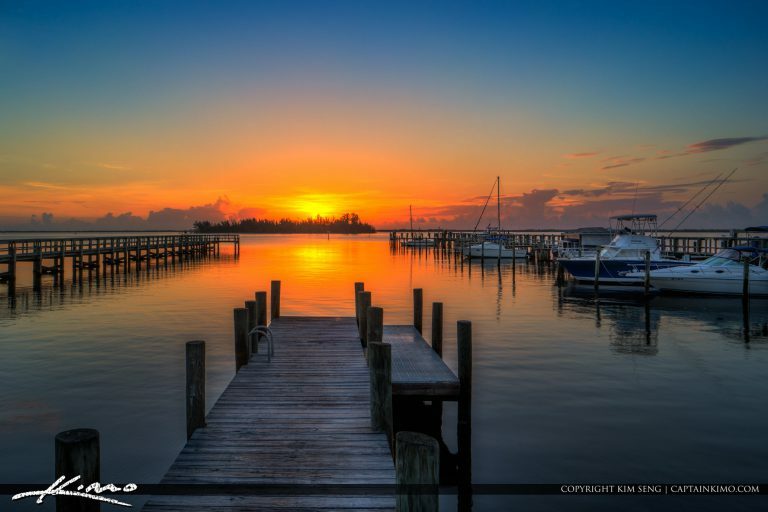 Amazing sunrise at Sebastian Yacht Club boat ramp by the Mulligan’s Beach House in Sebastian Florida. HDR image created using Photomatix Pro HDR software. 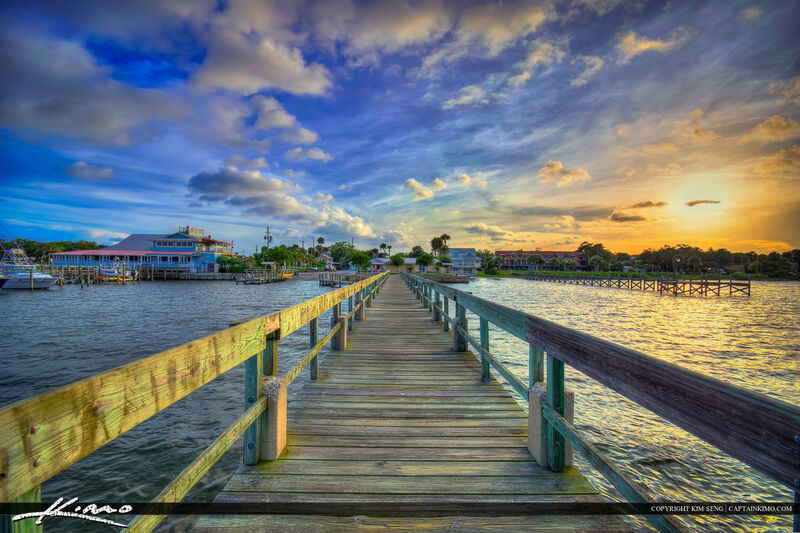 Sunrise at Riverview Park from the pier in Sebastian Florida along the Indian River. HDR image created using EasyHDR software. 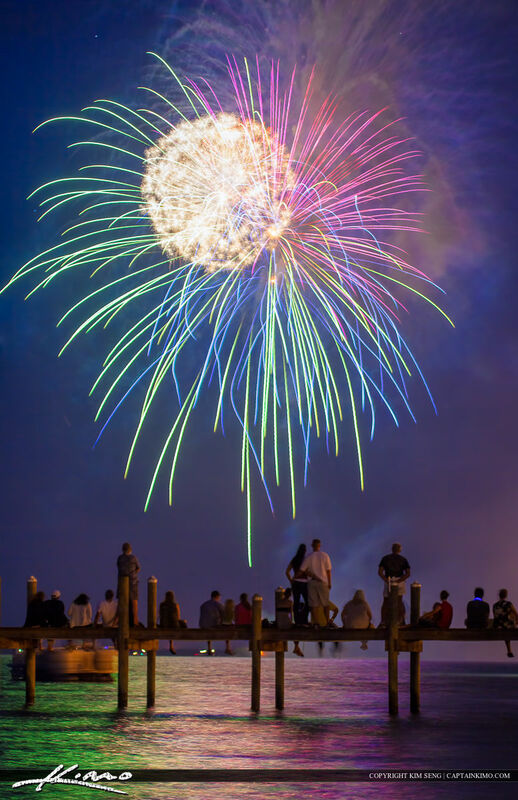 Happy Fourth of July fireworks display from Sebastian Florida along the waterway at Riverside Park. HDR image tone mapped and created in Photomatix Pro and Topaz software. 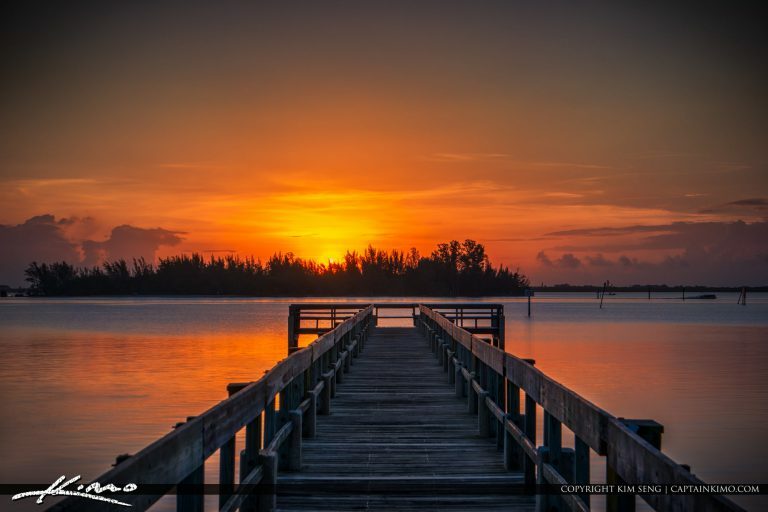 Photos from Sebastian Florida during my recent trip May 2015 to Indian River County. HDR image tone mapped in Photomatix Pro and Topaz software.